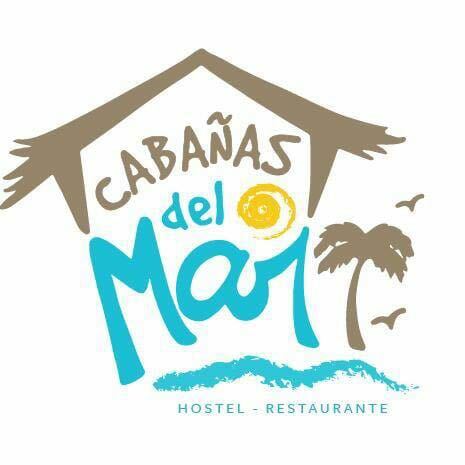 Set in Mompiche, 41 km from Atacames, Cabañas Del Mar boasts a terrace and a private beach area. Same is 32 km away. Free WiFi is available and free private parking is available on site. The accommodation is equipped with a seating area. Some units include a terrace and/or balcony with sea or garden views. Some units also have a kitchen, equipped with a refrigerator. Each unit features a private bathroom with a bath or shower. Towels are offered. Guests can enjoy a meal at the on-site restaurant, followed by a drink at the bar. Special diet menus and packed lunches are available on request. The property has a ski school and ski equipment hire and bike hire are available. Car hire is available at the property and the area is popular for skiing and snorkeling. Guests can enjoy various activities in the surroundings, including fishing and hiking.